Who doesn’t want discounts on their favorite wellness products?! As a social media influencer & blogger, I have the opportunity to work with a variety of brands that I love. Several of these brands have provided me with unique discount codes to share with my followers as a thank you for supporting me, as well as using their products! Disclosure: I do receive a small amount of commission from several of these brands when you use my code. Thank you again for supporting Wellness For The Win & helping me continue to do what I love! You can shop my Amazon favorites, my Instagram feed & my LIKEtoKNOW.it page here. I love working with Balance The Superfood Shot because a) they are headquartered in Kansas City, and b) they are so incredibly passionate about what they do. They genuinely want to help others improve their health through their products, and I love and use several of them on a daily basis! I take their women’s multivitamin and probiotics, and we love all of the Balance The Superfood Shots, especially the Foundation and Immunity blends. Ethan also loves the Turmeric Blend! I tried Farm & Oven’s bakery bites for the first time this past year and immediately fell in love. They are SO delicious and provide 40% of your daily veggies! They make a perfect sweet treat while also providing good nutrition. I love eating them before a workout or as an afternoon snack to satisfy my sweet tooth! My favorites are the Zucchini Lemon Poppy Seed & Carrot Cinnamon! 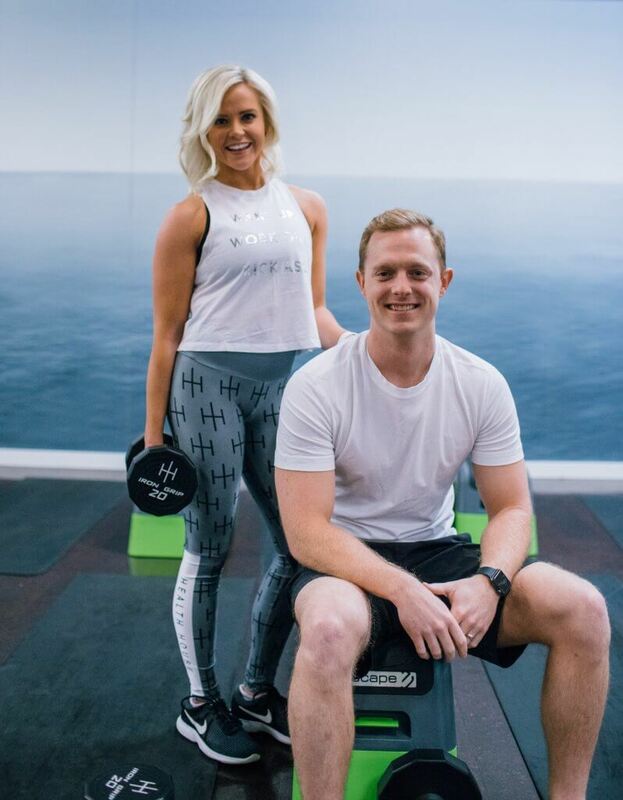 Health House is the fitness studio where I workout in KC and I absolutely LOVE it! If you are looking to mix up your routine and try something new, you definitely need to give it a shot. Shoot me a DM on Instagram or email me at wellnessforthewin@gmail.com if you want to try three classes for just $25. Click here to read more about Health House & why Ethan and I love it so much. 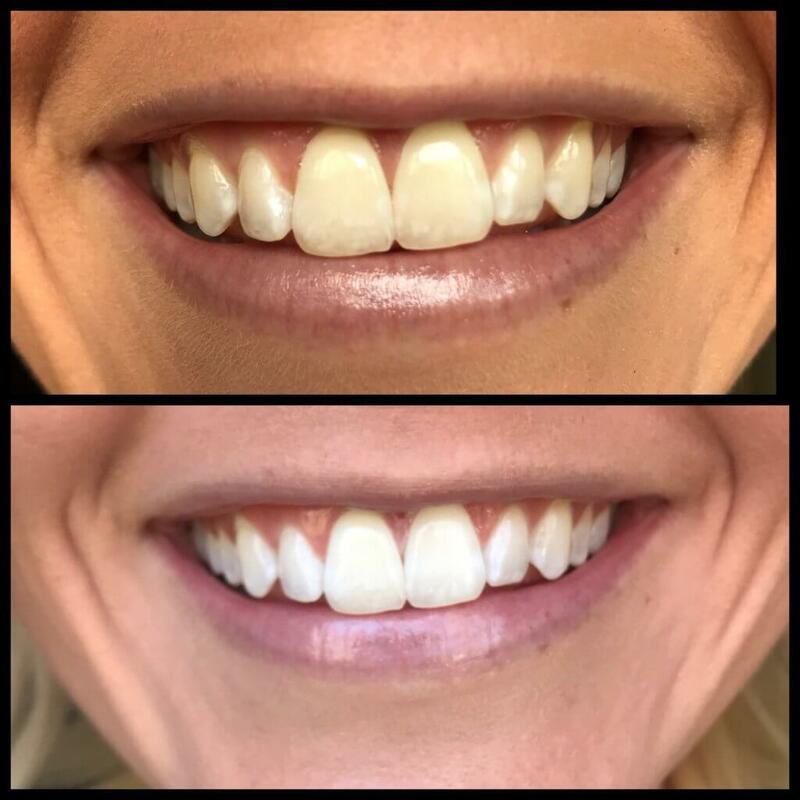 I used Smile Brilliant whitening trays and had awesome results, and I continue to use their electronic toothbrush on a daily basis! I love that they provide a “sensitive” option for the whitening kits, because I have very sensitive teeth. Their toothbrush has a ton of settings and holds a charge for SO long. It is only $60 with my discount code, which is a STEAL for an electronic toothbrush. Click here to read more about my experience with Smile Brilliant. Daily Harvest offers a variety of healthy, frozen products ranging from overnight oats, to smoothies, to harvest bowls, to lattes and more! I love their products and they are so convenient to have on hand when you want something healthy and quick! Collagen is a type of protein that is naturally found in our skin and other connective tissues, and we start to lose it as we age. Some people like to supplement with it to strengthen their hair, skin and nails. What I love about collagen peptides is that they are flavorless, odorless and dissolve easily, so they can be added to anything. I like to add them to oats, smoothies or baked goods — things that wouldn’t normally have much protein. A lot of people love adding them to their morning coffee! They do not have any added sugars or fillers; it is just straight protein! Further Food has a grass-fed, pasture-raised bovine option, as well as a marine collagen option. 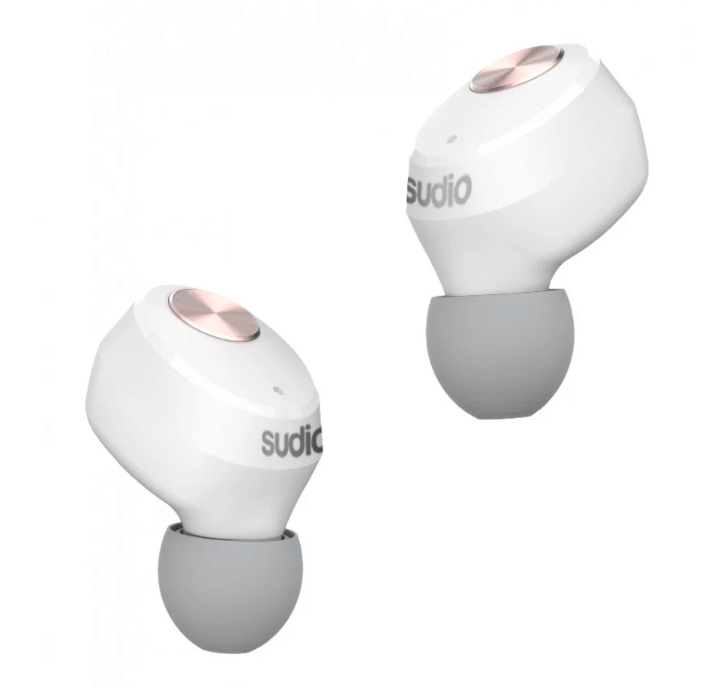 It can be super expensive to get good quality headphones, but these Sudio headphones are very reasonably priced! I have my eye on their new Niva ear buds – I have heard great things! I have their Vasa Bla White Rose Gold headphones with the wire behind your head, and really like those. They come with a charger too. The new ear buds are less than $100 with my code. Balance by Bistro MD has lots of healthy, prepared meals created by a team of Registered Dietitians, but what I love most are their PROTEIN BARS. They are made with grass-fed whey and they are some of the best tasting protein bars I’ve had. I love all of the flavors! Highly recommend trying them out. 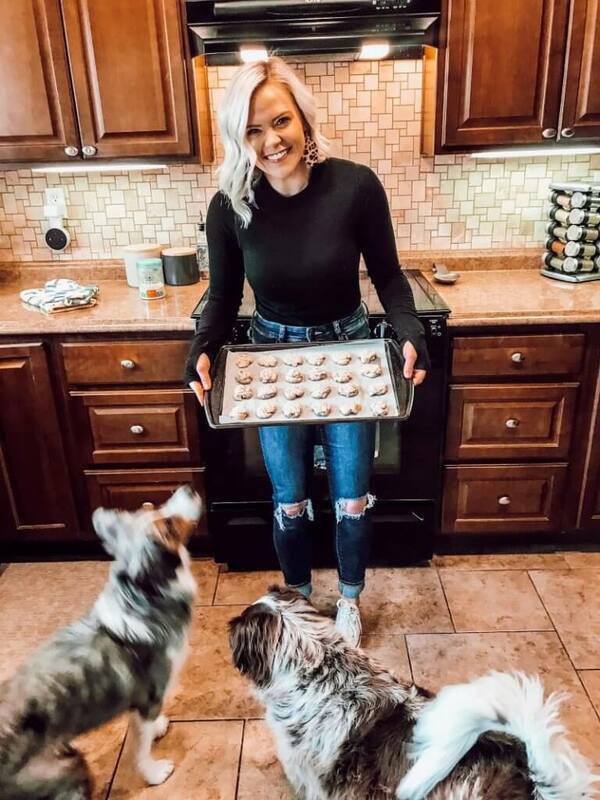 Knead Love Bakeshop makes homemade dog treats that you can bake yourself at home for your pups! I made them for my dogs and they were OBSESSED! They are made with natural ingredients and 100% puppy-approved. Plus, it’s a fun little activity you can do with your kids or solo if you enjoy baking! 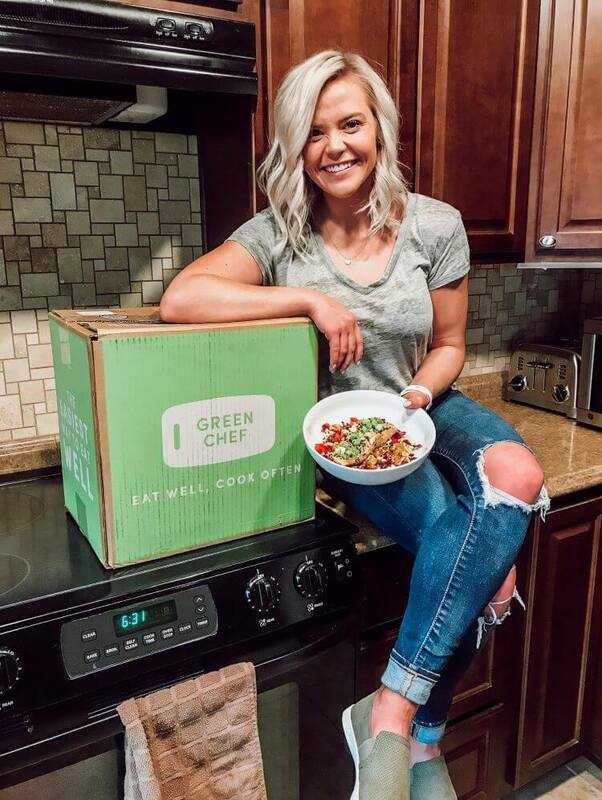 Green Chef is a meal delivery service that has an ever-changing menu, tons of delicious recipes, and several different meal plans to choose from. Each recipe comes with step-by-step instructions and pre-portioned ingredients, making the cooking process so easy and convenient. I highly recommend this to anyone with a busy schedule or just looking for some new ideas and inspiration! Deal: $50 off your first box!